Ryan is an individual who prides himself on his ability to be self-reliant while also being able to strive in team environments. 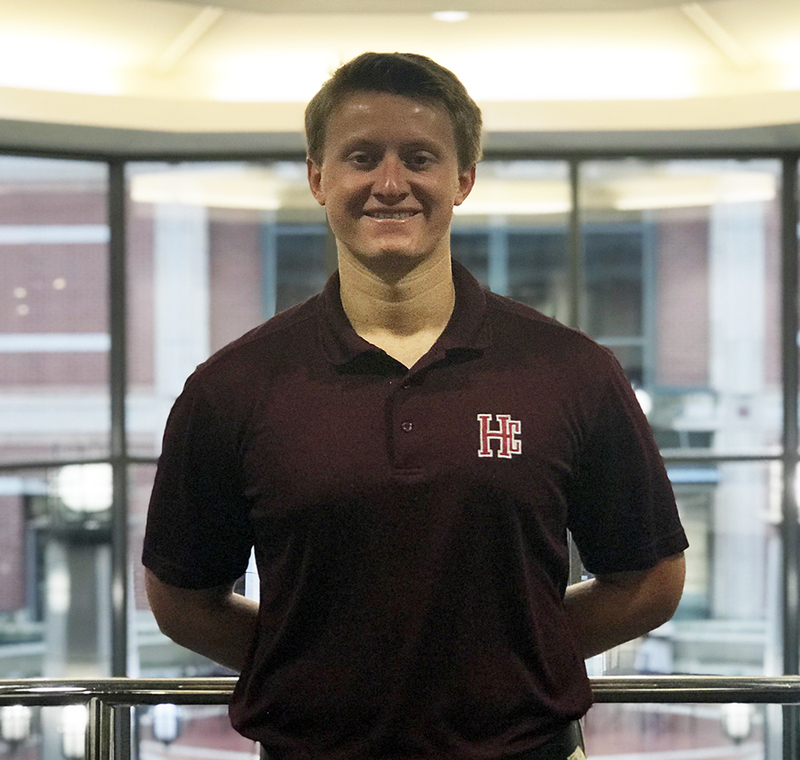 At Holy Cross College, he is the Treasurer for the Student Government Association while also serving as a captain for the lacrosse team. He is a resourceful and adaptable individual who excels at playing with the cards he has been dealt and makes the most of it. Outside of school, Ryan is passionate about the outdoors and staying active. When not in class, you can find him in the gym, riding his bike, or outside enjoying the weather no matter what the season. He strives to be a lifelong learner that uses life experiences to grow as a person which constantly shapes and re-shapes who he is. At Holy Cross, the unique liberal arts infused-business curriculum has made Ryan interested in all aspects of business, and eager to learn more. He hopes to utilize the Applied Entrepreneurship Program to develop his skills as an entrepreneur while learning about the businesses that have been started in the South Bend community and the people who have founded them.